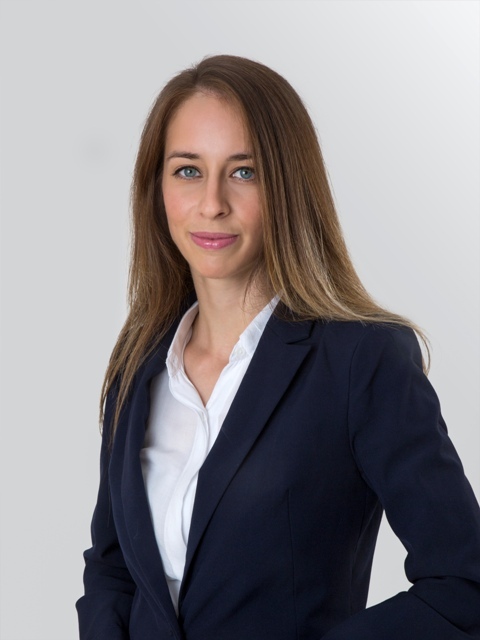 Maria practices tax law and her focus is on advising individuals and companies on direct and indirect taxation, income tax, VAT, and tax planning. Maria also represents individuals and companies in tax matters and litigation. “Tax law is a constantly changing sector and this is the most interesting, challenging and demanding part of practicing it. What I enjoy about taxation is the exposure to developments that need to be followed on a national or international level in order to provide legal advices to individuals and companies. I applied to join Potamitis Vekris because of its international reputation and significant market presence. The firm offers me the opportunity to handle complex and demanding cases and disputes in a friendly and collaborative environment among with a highly experienced team and recognised expertise in tax matters”.